Well.. Pipo Beats did. Meet Pipo Beats, a twenty year old pop heart throb from the City of Angels, Los Angeles, California. And yes, Pipo Beats was asked to write and perform his upcoming single Flawless for the 30th Annual Miss Asia International Beauty Pageant. Not only did he perform his new song, critics say he blew it out of the water. 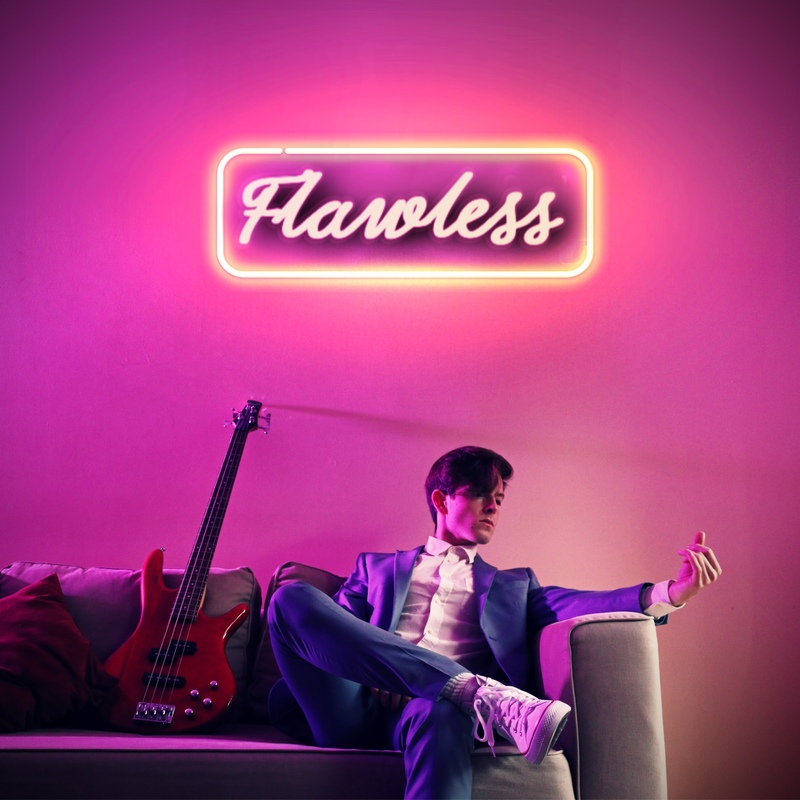 One listen to Flawless and you’re guaranteed to fall in love with the song. Pipo Beats smooth voice matches the catch, funky melody so perfectly, that you’ll find yourself singing along to the song before you even know the words to it. When asked what was his motivation behind the song, Pipo Beats explained that he was “pleasantly surprised, yet honored when he was asked to not only write, but also perform Flawless for the 30th Annual Miss Asia International Beauty Pageant”. He also added, “the entire experience was just beyond amazing and even though each contestant had their own individual look, I was blown away by how beautiful they all were in their own way. They were all flawless”. And just like the title suggests, Pipo Beats new song, is Flawless, too. Pipo Beats first came onto a scene a few years ago with the release of his first single, Roofs Off. Back then, he went by the name Pipo Gabella but after he reinvented his sound, he knew that he needed to reinvent his image starting with his name. Thus, Pipo Beats was born. With a whole new name, came a whole new attitude. And with a whole new attitude came a whole new wave of popularity. His fan base seemed to almost grow overnight as they pledged their support for him. Some have even referred to him as the new James Dean, but with a voice. And he definitely lives up to not only the name, but also the hype. Right now, Pipo Beats has locked himself in the studio working day and night to complete his first full-length album which one of the most anticipated pop debuts of 2019. The excitement that is building up as his audience awaits is like no other and is definitely going to leave a dent on the richter scale when it drops. And he definitely has an audience. His social media following has turned into a ful fledged cult following. With a combined following of over 30,000 followers, his fan base is completely dedicated to the Pipo Beats movement. And that’s just online. Pipo Beats has gained an international following as well. That’s more than likely because he speaks three different languages. He’s fluent in Mandarin Chinese, Spanish, and of course his native tongue, English. And speaking of his international fan base (a fan base that is continually growing with tremendous speed), he recently did an interview with TV Chile via FaceTime which aired as a live broadcast throughout the country. Besides working on his debut album, within the next few weeks, Pipo Beats will be preparing to jump on stage and perform at a slew of venues in and around the Los Angeles area as he promotes his upcoming single. Known for his great stage presence, expect him to bring energy like never seen before.his shows have been described as “completely amazing”. along with his voice being described as “angelic” and as “a perfect display of vocal pleasure”. 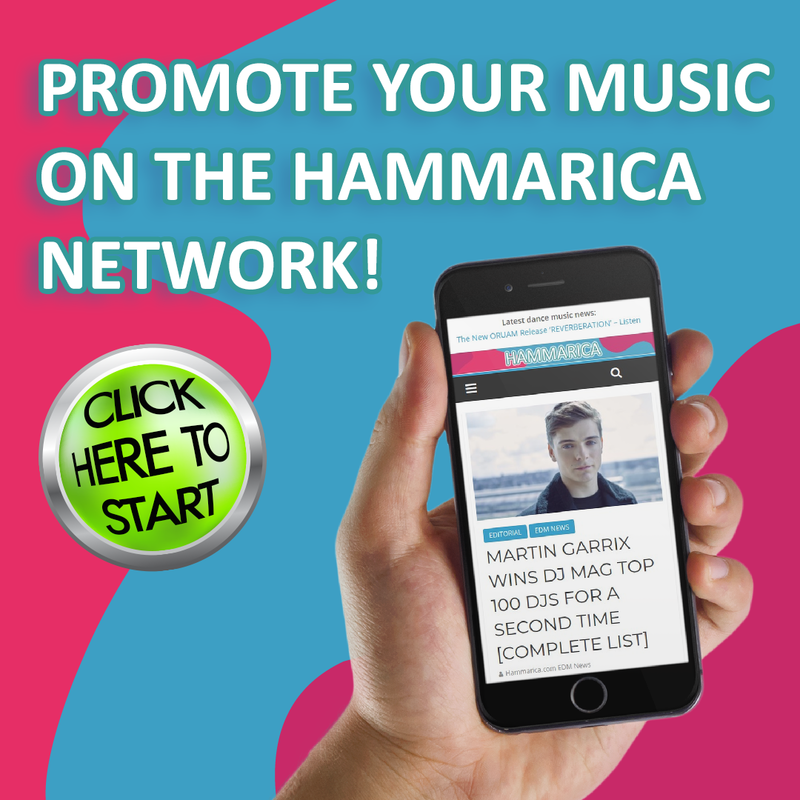 The post Pop Sensation Pipo Beats Set Releases His New Single “Flawless” And Announces The Official Music Video appeared first on Hammarica.